What is the Rookie Rockstars Programme? 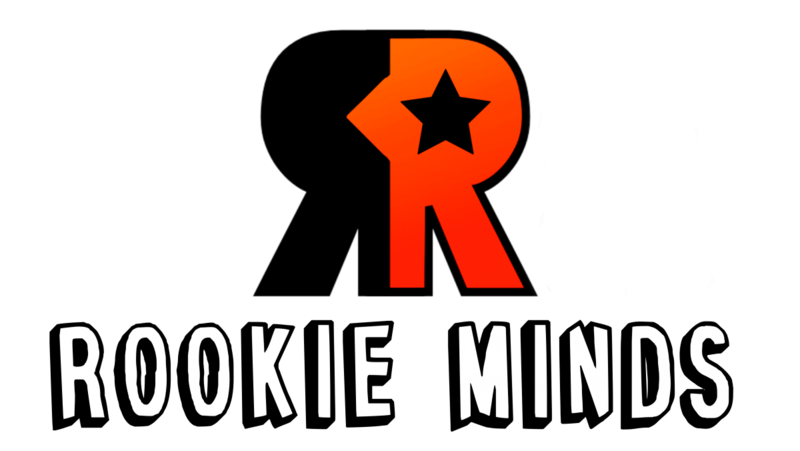 Rookie Minds is our new mental health counselling service for children and young persons. This service provides the opportunity for struggling individuals to talk to mental health professionals in an organisation they feel safe with. We have been providing this service on a small scale for a short time now and we are absolutely convinced of the need for it. Rookie Minds is open to anyone who needs it. 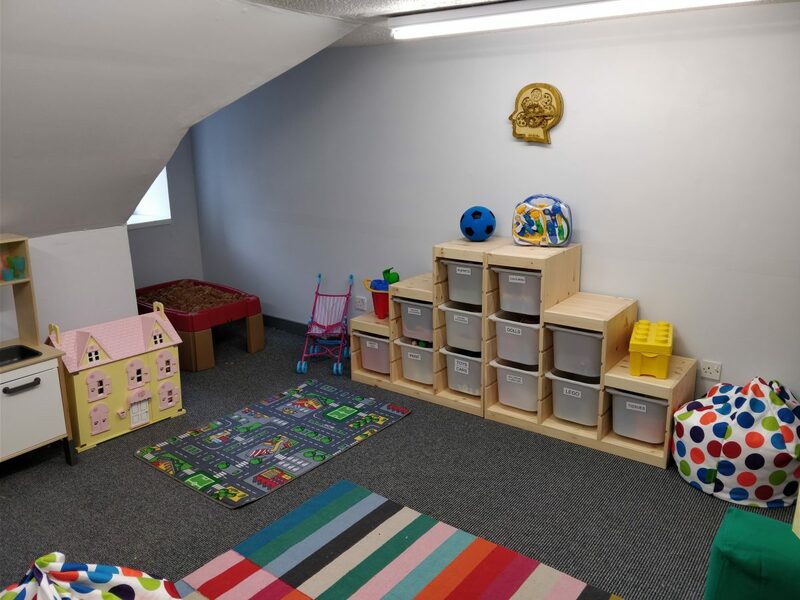 We are able to offer help in various areas inclusive of: bereavement, anxiety and depression, education support, family relationships and bullying. 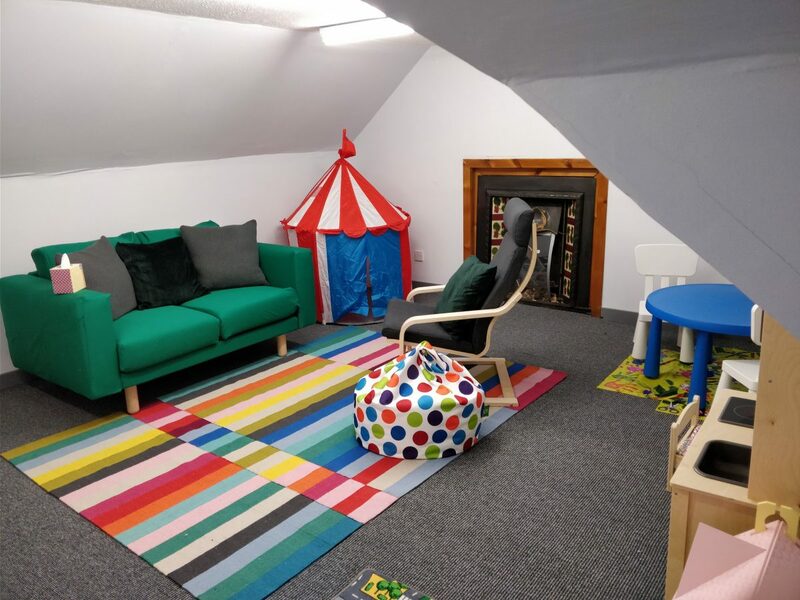 This project works out of our head office in Kirkintilloch as well as working directly with schools. If you know someone who is in need of help, do not hesitate to get in touch. If you are interested in helping this project, you can donate via the button below. Even the smallest donation will help a child receive the help they need.